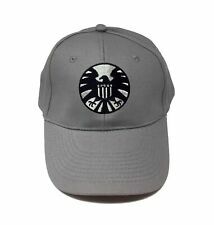 Captain Marvel Avengers S.H.I.E.L.D Baseball Cap Colour Grey, One size with adjustable back strap. Founded in the wake of the Allied victory over the Axis powers and HYDRA in World War II, S.H.I.E.L.D. was organized to protect the United States from all possible threats. 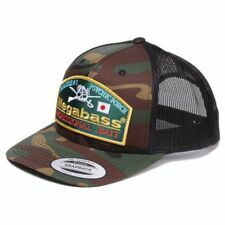 Nashbait Squad 5 panel cap, one sized fits all. Unused Having a clear out check out my other carp fishing items. Happy to combine postage. NEW Patagonia EAT LOCAL Bear with Fish LoPro Trucker Hat Cap Adjustable. Shipped with USPS First Class Package. Consisted of 8 metal ribs, is convenient to open and close; 6 plastic rods with elastic head band design, is comfortable to wear. Used the umbrella in the ballpark, BBQ, fishing, or while walking your dog around the street. Protect yourself from the rain and strong sun ray. 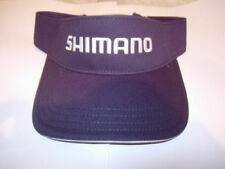 Material : Polyester, Metal, Plastic Fit for Head Girth : 48-58cm/ 18.9"-22.8";Diameter (Approx.) : 66cm / 26" Folded Length (Approx.) : 45cm/17. 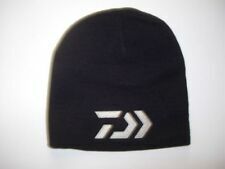 Daiwa D-Vec Flatbill Cap Hat. 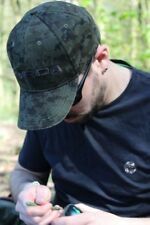 The Daiwa D-Vec Flatbill Cap is a stylish snapback cap. 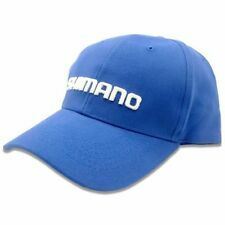 This stylish, comfortable cap is made from a blend of wool and acrylic for an enhanced breathability. Rocking a six-panel design, it also ensures the right fit for your head with its adjustable snap closure at the back. 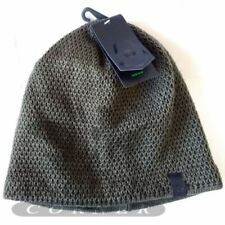 Bonnet Coiffe Anti Froid SINGER pour Casque de Chantier Intérieur Polyester Polaire noir attache réglable. Coiffe contre le froid pour casque de chantier Intérieur polyester Polaire. Extérieur de la coiffe imperméable. Phat Fish Waterproofs size XL. Great condition. Dispatched with Royal Mail 2nd Class. These face shields can be worn MULTIPLE WAYS! Stain resistant. Machine wash. Do not iron. WE WILL RESOLVE ALL YOUR ISSUES. Casquette américaine en 100% coton ornée d'une croix occitane brodée sur le devant et Occitània sur l'arrière. 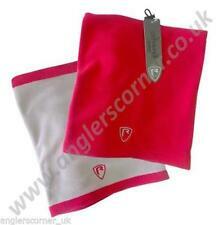 Anti-fog and foam padded to provide extra comfort and safely against fluid and debris to the facial area. Le 10-avr. -19 à 13:36:18 Paris, le vendeur a ajouté les informations suivantes . Casquette rouge du FC Bayern Munich. Mulitaille (one size fits all). CHAPEAU DE BROUSSE CAMOUFLAGE CCE NEUF TOUTES TAILLES!! 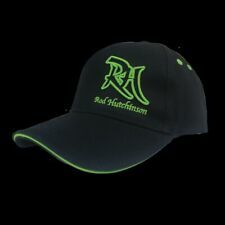 St Croix Legend Tournament Rod Hat Cap. Condition is New. Has been in garage so some dust. See pictures as part of description. Shipped with USPS First Class Package. Casquette flammes avec croix occitane la casquette qui pète le feu ! Arbore sur le devant la croix occitane, et à l'arrière Occitània. - Réglable par un scratch;. SealSkinz - capuchon étanche noir - taille unique. Ce style classique, casquette de baseball 6 panneau avec une pointe raide et arrière est le parfait tous azimuts, toutes saisons cap. Gender Unisex Adults. This high profile, flat bill features a Dye Sublimated poly fabric front panel that provides a high quality look and feel. 5 Panel Flat Bill Style. High Quality Look and Feel.